Located in the desirable Glacier/Orcutt hills subdivision. 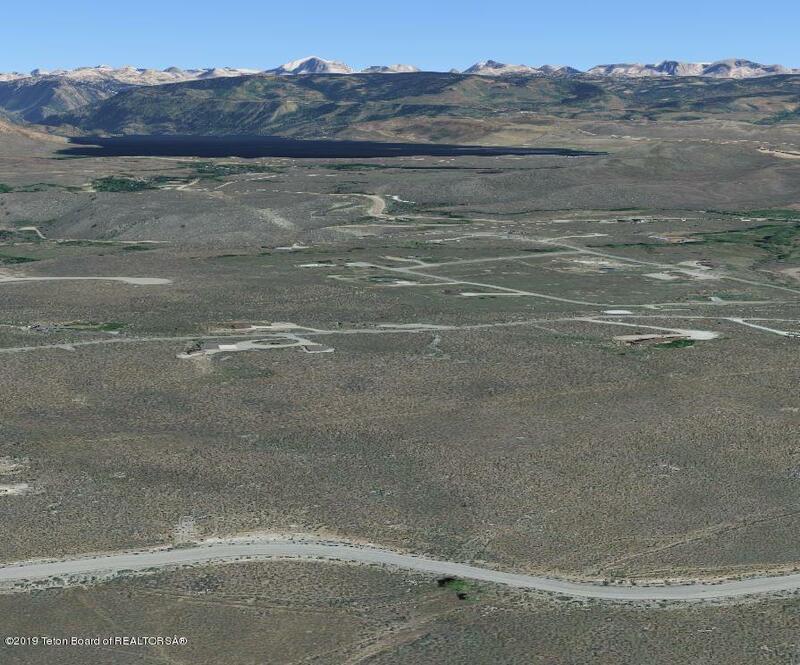 This 2.44 acre lot is the perfect building spot for someone who wants great views of the Wind River Mountains and the convenience of being close to town. Minutes away from Fremont Lake and Half Moon lake. 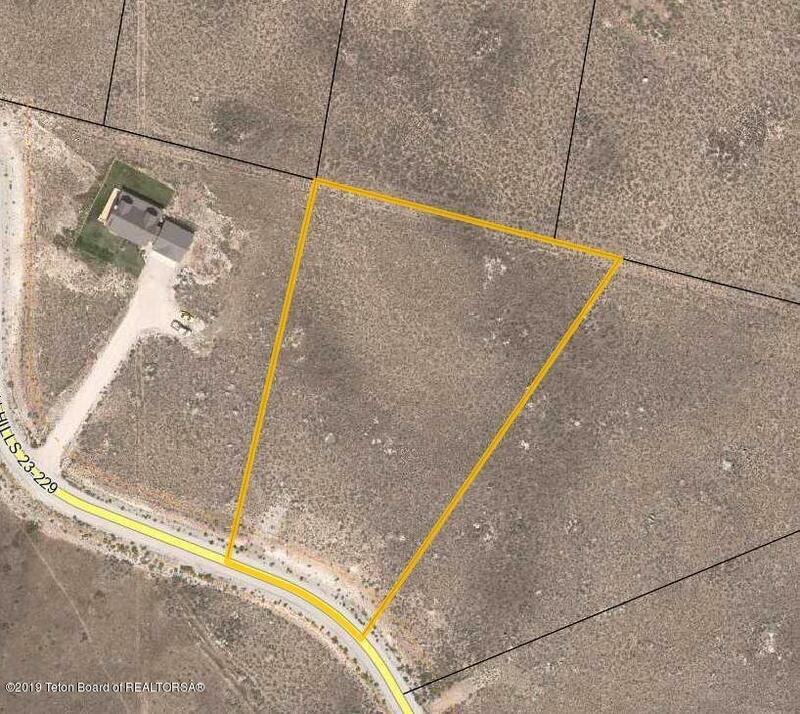 Adjacent lots 12 & 14 are also available.